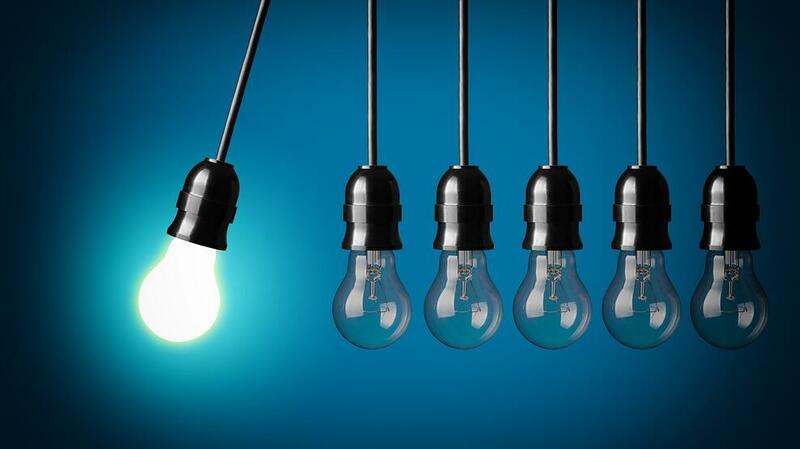 What is Innovation Training with Blue Ocean Strategy? Blue Ocean Strategy is an innovation methodology that offers a disruptive approach to strategy. In innovation training, it can help teams think differently by allowing them to create new market spaces and make competitors irrelevant. 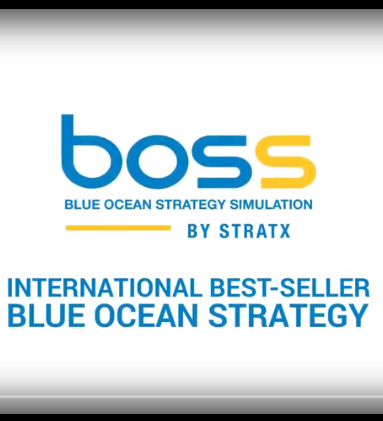 Developed by INSEAD professors W. Chan Kim and Renée Mauborgne, Blue Ocean Strategy has helped companies succeed by giving them the tools they need to create their own blue oceans of uncontested market space. By using the Blue Ocean Frameworks, a company can innovate with products, services, go-to-market approaches, business processes, or an entire business model. Is Blue Ocean Strategy Still Relevant? Why Invest in Innovation Training?